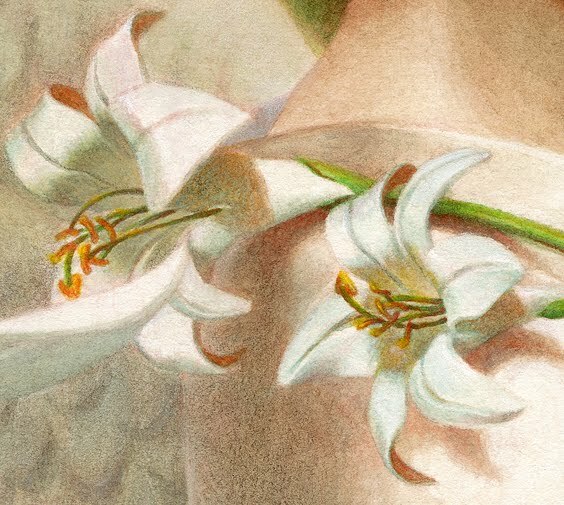 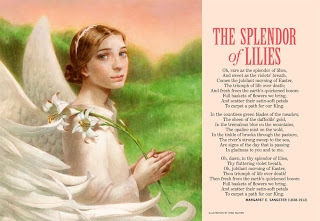 RICHARD SOLOMON ARTISTS REPRESENTATIVE: Tran Nguyen's Beautiful Angel! 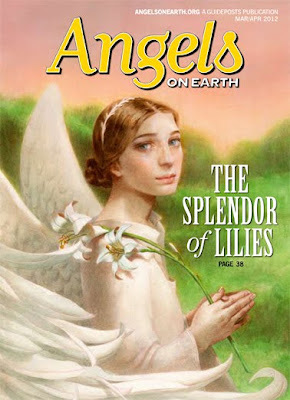 Tran Nguyen was commissioned last year to do the cover art of Angels on Earth Magazine with Art Director Olga Jakim. 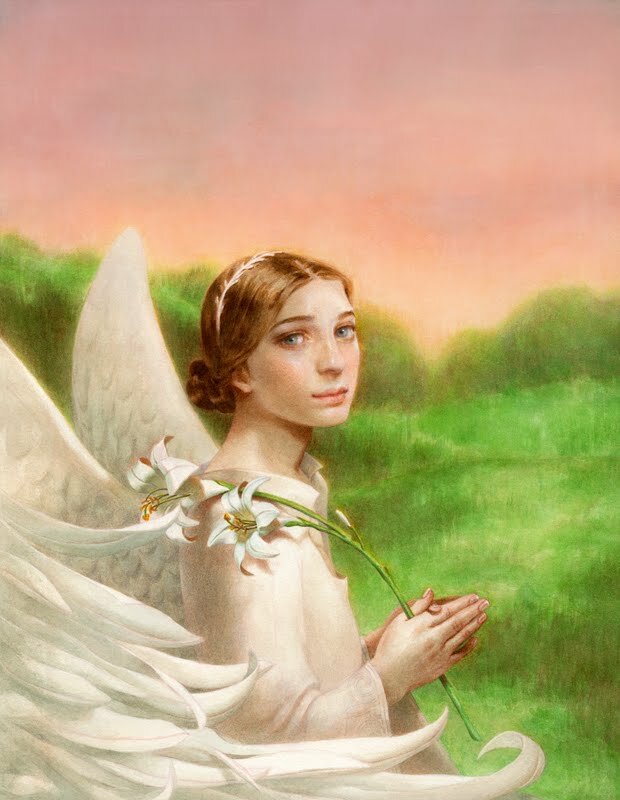 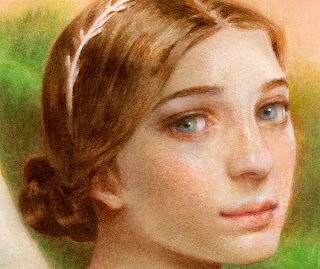 Tran's etherial style worked perfectly to give a sense of harmony, peace, and angelic grace.